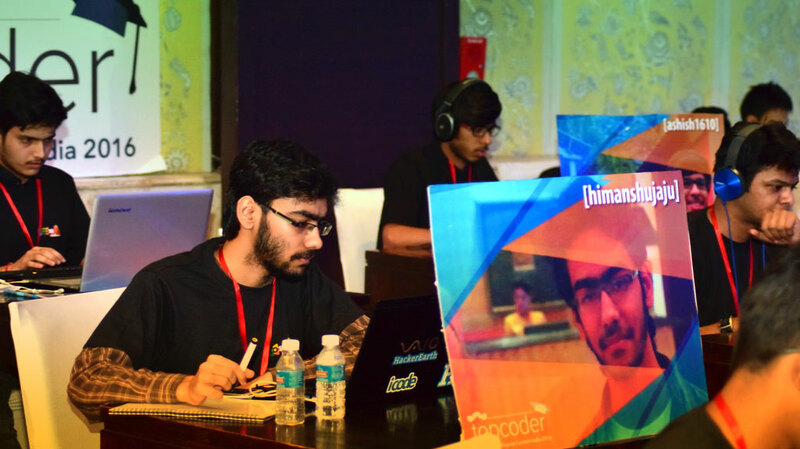 himanshujaju has been an active participant for quite some time on Topcoder and in competitive coding in general. Currently he is in his final year of school and is doing well even after devoting 80-85% time to competitive coding. You can always find his interesting and funny stories on Quora. 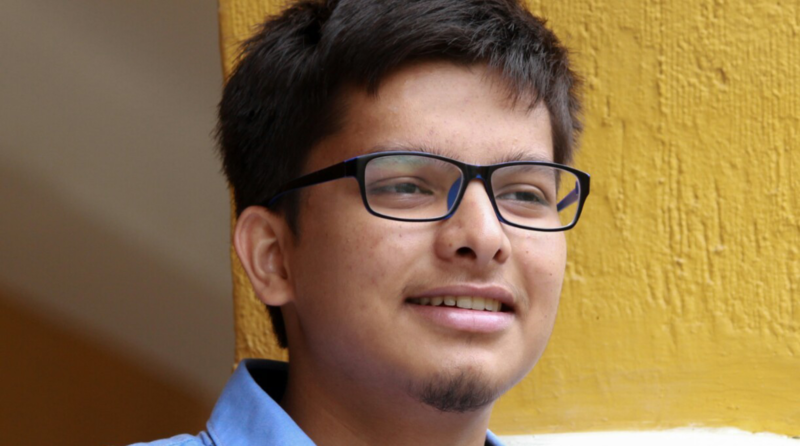 I first met him at the Topcoder Collegiate Challenge (TCC) India 16 Onsite Finals. I recently got a chance to interview him about his rise to the “Top 20” in India. 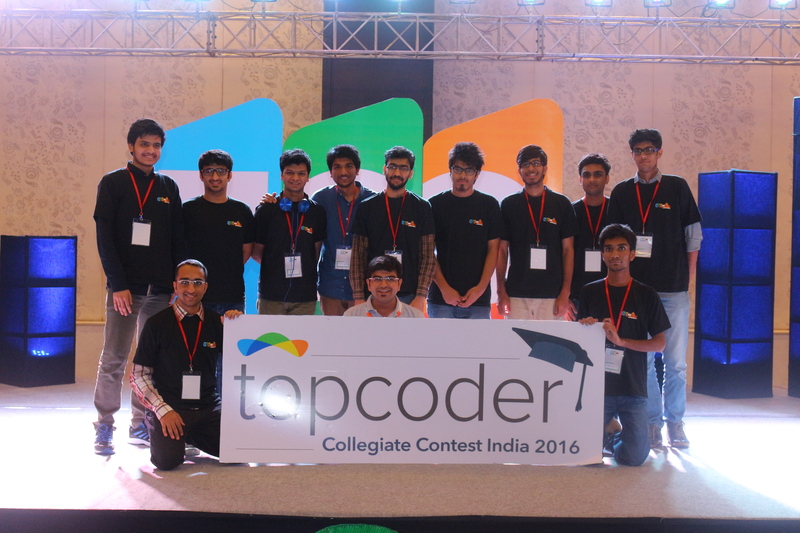 How and when did you hear about Topcoder? I stumbled upon Topcoder towards the end of my high school days, somewhere in January of 2013. I had recently got to know about coding contests over the Internet, thanks to my terrible googling skills. I was looking for an online C++ compiler to complete my high school project, but somehow came across Topcoder. A Single Round Match (SRM) was approaching, and I decided to take part in it. Did you consider yourself to be a good programmer then? I used to consider myself as a good programmer (Well, I could code up bubble sort without any bugs at one go!). The concept of a contest to prove my skills seemed fun. How was your first SRM experience? Before my first SRM, I had not acquainted myself with the basic rules of the platform and hadn’t even solved a question in the practice rooms. Thus during the contest I got confused. I couldn’t figure out why my code was not getting full points, and that made me re-submit a correct code twice. Nonetheless, both my submissions passed and I became a green rated member of Topcoder. So that was a good start! You were better than many in their first try! Yeah, I was thrilled to know that I was already better than a few people! Before the next SRM, I managed to learn more about the practice rooms and how Topcoder actually worked. The results were better the next time. I got a room win in my second SRM, all thanks to my quick implementation skills. A room win in your 2nd SRM is perfect! I know the graph came down, how did that happen? Yeah at that point, I was all puffed up with confidence and decided to take part in the 2013 Topcoder Open. The results were exactly what would happen to a beginner with no experience and high hopes. I had non-positive points in the TCO rounds, my rating nose dived to 462 (from 1050+). Soon I was in the bottom 4 percentile in the world! I took part in a few more SRMs but nothing significant happened, and I felt the need to improve. Interesting, what was your approach thereafter? After these initial SRMs, I decided not to take part until I was confident enough to do well. I practiced my implementation skills from previous Div 2 250 and 500 points problems. Slowly, I started to see improvements in SRMs. 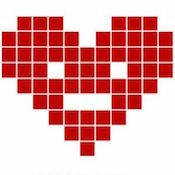 Within a few months, I could code up 250 and 500 pointers very quickly and bug freely. This was enough to proceed from grey to green, and then eventually from green to blue. It felt great to get into Div 1, and the truth is I had never expected to get past green! But over the next few SRMs, the only thing I was doing was staring at the screen not being able to solve even a single problem from Div 1. It was quite a frustrating experience. In a terrible need for improvement, I started solving Div 1 250 and Div 2 1000 points problems from previous SRMs. They introduced me to a lot of basic algorithms like BFS, DFS, Dijkstra, DP, basic maths, etc. I luckily qualified to a programming camp in Amrita University. That gave me back some of my lost confidence as well as introduced me to like minded peers. I could see some improvement in the next 2 – 3 months as I was able to solve 250 pointers in contest now. But I was very slow at getting to the solution and often complicated a simple problem. After a bit more focused practice for the next 4-5 months, I could manage to do well in a few SRMs and get myself past the blue border, into the low yellow region! hat was great comeback. I know you never went down again! Do you have anything to share for the newbies who have just started to compete on Topcoder? Get used to the platform before you begin to compete. The arena is a bit tough to begin with, but the SRM questions make it worth the struggle. If you cannot solve a problem, look up the editorials and make sure you code the idea. Practice hard, believe in yourself, and everything will fall into place.